In Super Mario Bros., the "A" button is jump, and the "B" button is run or shoot fireballs. It wasn't always that way. The original plan for Super Mario Bros. was quite different. For example, it involved shooting. 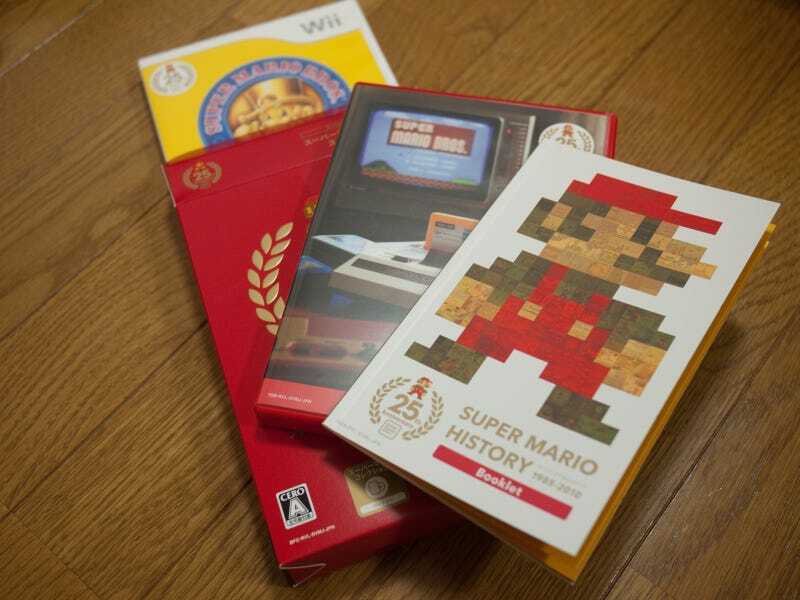 A booklet included in the Wii title "Super Mario Collection Special Pack" shows just how different. • Left button made Mario walk left. • Right button made Mario walk right. • Up button made Mario jump. • Down button made Mario crouch (this wasn't finalized). • B button made Mario run or speed up, but when he has a rocket, B would propel him. • A button was the attack input, but depended on if he had a weapon like a rifle or a "beam" gun. If not, Mario would kick. A rocket-riding, beam-gun carrying, rifle-wielding, drop-kicking Mario? Believe.